By the end of January 1997, French producers Daft Punk had put themselves firmly on the map with their debut album. ‘Homework’ has gone on to become one of electronic music’s defining albums characterised by tracks like ‘909 Revolution’, ‘Da Funk’ and ‘Around The World’. 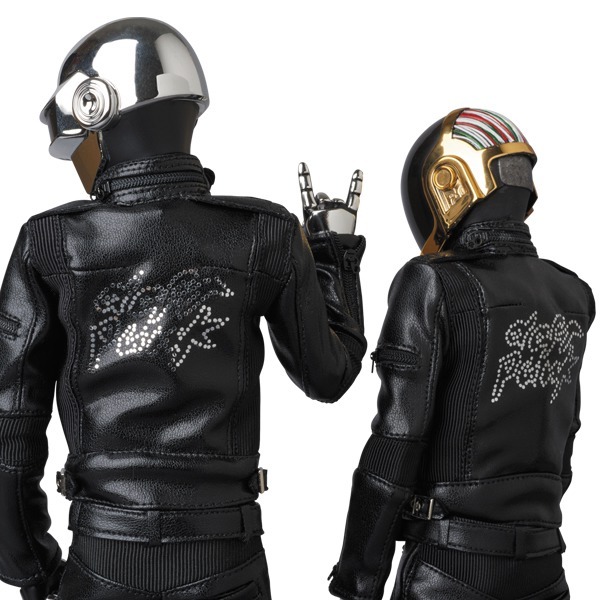 Following its release, Thomas Bangalter and Guy Manuel de Homem-Christo were asked by Germany’s Groove for a top 10 chart and some of their picks are a little surprising. While classic French touch appears in the form of DJ Gregory’s remix of ‘Venus’ and Bangalter’s own ‘Spinal Scratch’, so does alternative rock band Ween and the r'n'b stylings of Babyface. 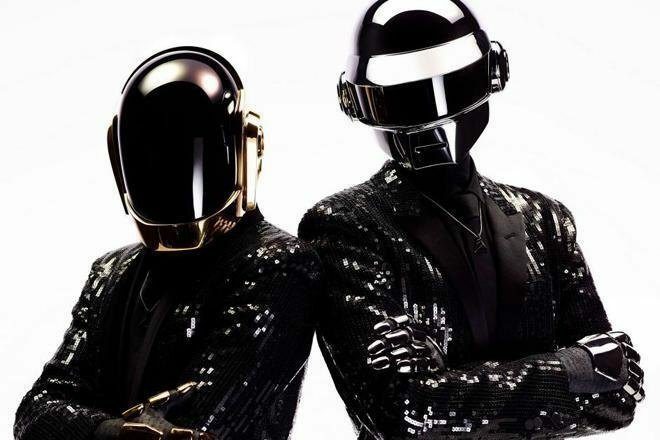 Given that the legendary French duo has only toured twice in 1997 and 2007 (although if we split hairs, that second tour started at Coachella in 2006), fans have long held out faith that the disco-robot overlords would return sometime this calendar year. We can only hope..
Don't forget to catch the Apt: London collective at Work Bar on Friday 24th Feb for a DJ Mag live stream..